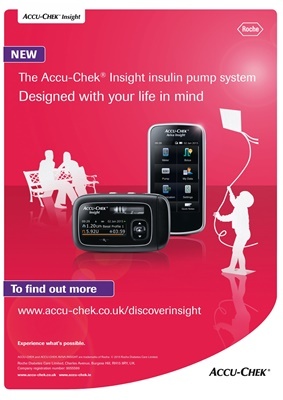 ACCU-CHEK and ACCU-CHEK AVIVA INSIGHT are trademarks of Roche. © 2015 Roche Diabetes Care Limited. Roche Diabetes Care Limited, Charles Avenue, Burgess Hill, RH15 9RY, UK.